Mueller team pushing for information on Roger Stone, WikiLeaks, sources say. camera (Andrew Harnik/AP, FILE) Special Counsel Robert Mueller departs Capitol Hill following a closed door meeting in Washington, June 21, 2017. At least seven people associated with longtime Trump friend Roger Stone have been contacted by special counsel Robert Mueller, according to interviews with witnesses and others who say they've been contacted. 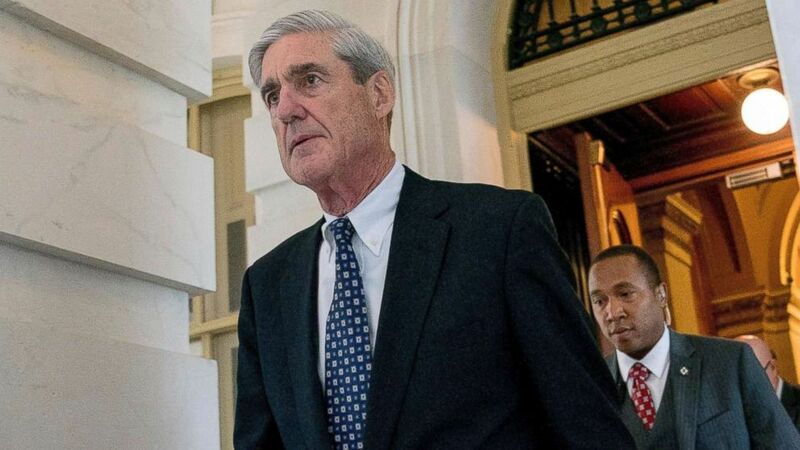 The contacts suggest Mueller appears to still be aggressively pursuing evidence that would tell him whether associates of president Trump colluded with Russia. Mueller’s team appears increasingly focused on whether any associates of Trump knew that the Russian government had hacked emails from the DNC and Democratic candidate Hillary Clinton’s campaign chairman John Podesta and provided them to Wikileaks during the last presidential election, according to those sources. A self-described “dirty trickster” in American politics, Stone has taken credit for persuading President Trump to get into politics. He initially served as an adviser to Trump’s 2016 campaign but left amid controversy in 2015. While Trump told the Washington Post at the time that he “terminated Roger Stone...because he no longer serves a useful function for my campaign," Stone told a different story, explaining on Twitter their falling out was about political messaging. 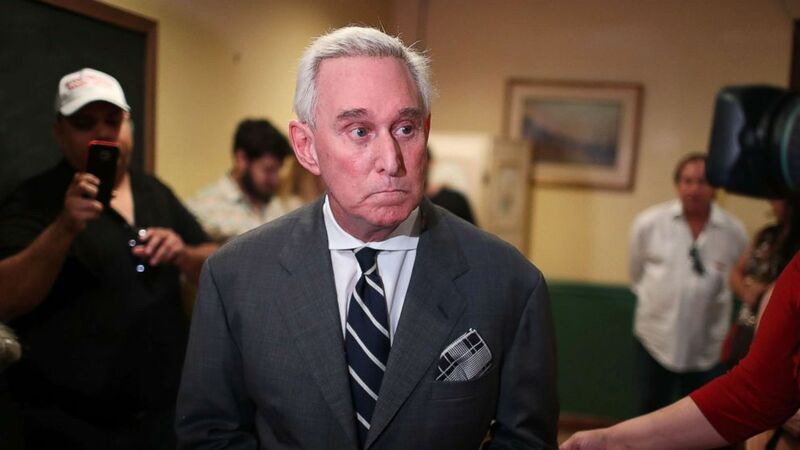 Stone has been under scrutiny in part because of statements in August of 2016 which political opponents allege suggested he knew that Wikileaks was going to leak damaging information on Clinton before it was released. Stone has been targeted because he communicated with Guccifer, the hacker the U.S. intelligence community believes broke into DNC computers, sources told ABC News. In recent weeks, the special counsel has reached out to political humorist and radio show host Randy Credico, who Stone allegedly asked to act as an intermediary with Wikileaks founder Julian Assange to confirm that the Wikileaks publisher had a cache of information on Clinton. Stone says his contact with Credico was innocent. (Joe Raedle/Getty Images) Roger Stone, a longtime political adviser and friend to President Donald Trump, speaks during a visit to the Women's Republican Club of Miami, May 22, 2017, in Coral Gables, Florida. Credico – who has known Assange personally for years – has interviewed Assange several times on the radio and visited him multiple times in the Ecuadorian embassy in London, where Assange has lived for the last six years after the country granted him asylum in 2012. Credico told ABC News he was recently contacted by special counsel investigators seeking an interview but said he will not voluntarily sit down with Mueller’s team. Credico did, however, say he would comply with a subpoena if one were issued by special counsel’s office. ABC has also reported that Mueller is also interested in speaking with Stone’s former driver and his social media adviser. One of Stone’s closest friends, Michael Caputo, a former campaign aide to then-candidate Trump, said in an interview that Mueller appeared to be locking in on Stone and WikiLeaks. Caputo met with Mueller's team in a closed-door session in May. “In general they're talking about you know Guccifer and D.C. Leaks and WikiLeaks they're talking about the timing of some things that happened at the campaign and at the convention,” Caputo told ABC News in May. “I think they're completely focused on collusion with Russia.” Caputo said in the interview he does not believe there is any proof of collusion. 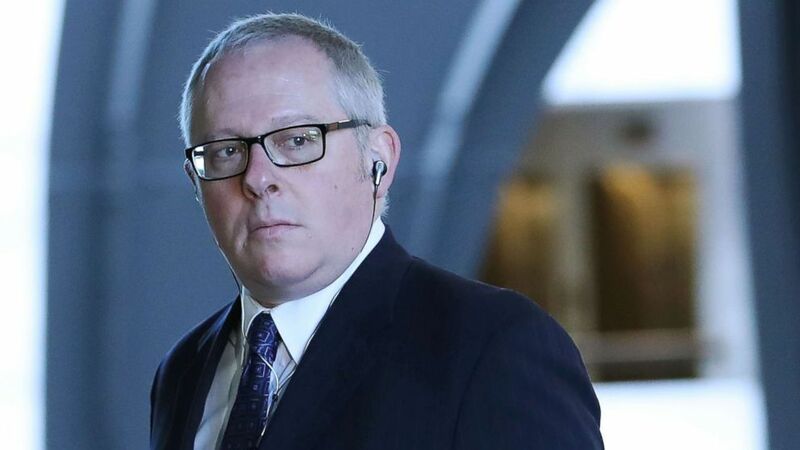 (Mark Wilson/Getty Images) Former Trump campaign official Michael Caputo arrives at the Hart Senate Office building to be interviewed by Senate Intelligence Committee staffers, May 1, 2018, in Washington. Mueller's alleged interest in Stone and Wikileaks goes to the heart of the U.S. intelligence community’s conclusion, released in a report in January of 2017, that Wikileaks weaponized and published damaging information on Clinton provided to it by a hacker from the Russian government. In fact, the U.S. intelligence investigation concluded that the Russian government hacked the DNC in 2015, rummaged through DNC computers for months, and vacuumed voluminous amounts of material, including damaging information about then-Democratic presidential candidate Clinton. As ABC News has previously reported, the Trump legal team developed a draft list of questions to be asked of the president based on conversations with Mueller’s prosecutors and on the list was this very topic. The leaks revealed emails that showed the DNC was more supportive of Clinton’s candidacy than that of Sen. Bernie Sanders, Independent-Vt., enraging Sanders’supporters and making some less likely to support Clinton. Former DNC Chair Rep. Debbie Wasserman-Schultz, D-Florida, resigned from her job a day before the Democratic National Convention in late July of 2016 in part due to the DNC email hack, the contents of which began posting on Wikileaks days before. Several of the hacked emails revealed DNC officials, including Wasserman-Schultz, growing increasingly frustrated with the Sander's candidacy. In a statement released following her resignation, Wasserman-Schultz said stepping down would best help the DNC achieve its 2016 election goals. In the fall, a trove of emails hacked from Podesta were released within an hour of the Access Hollywood tape surfacing where Mr. Trump is heard discussing groping women. Some Clinton supporters believe that the leak helped to hold steady some of Trump’s base of support at a moment when the bottom could have fallen out. Stone for his part rejects any notion he was part of some grand conspiracy of collusion. When asked by ABC News whether he believed that Guccifer was an operative of the Russian military intelligence, Stone denied it. Stone also told ABC News he had never spoken with Assange. "I never met with him,” Stone said. “I never emailed with him. I never spoke to him and I had no advance notice of the content or the source of his information".